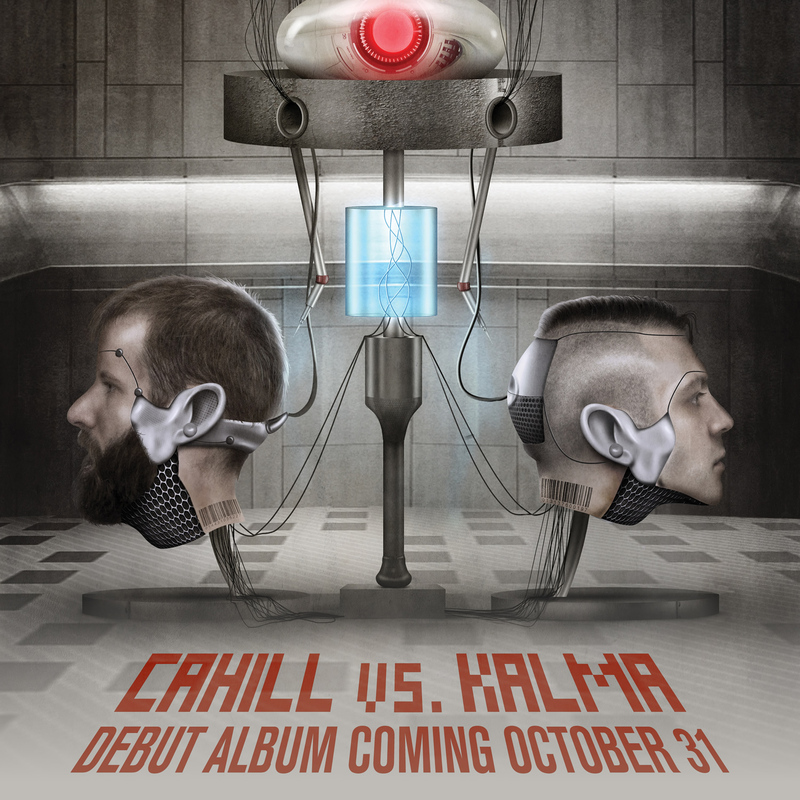 Cahill vs. Kalma Debut Album Available Now! | DAVE CAHILL | Singer, Songwriter, Producer, Dissident. The debut album by Cahill vs. Kalma is an extremely ambitious, experimental and emotionally powerful album recorded in NYC between 2013 thru 2016. The album has a wide array of musical styles including pop, hard rock, gypsy jazz, new wave & more. 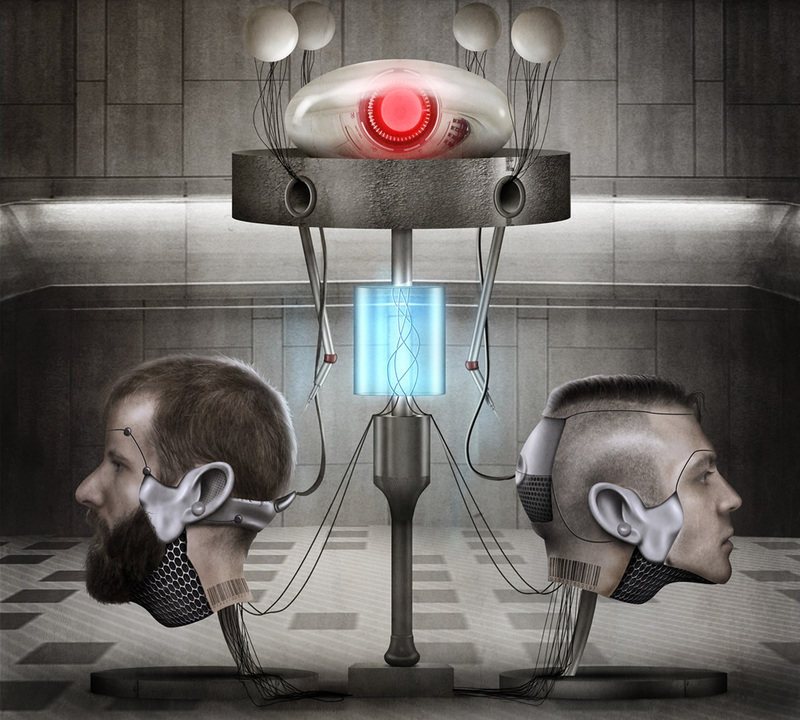 The concept album’s story focuses on dualism found in nature and the world, life vs. death, robots vs. humans, analog vs. digital, acoustic vs. electric, Cahill vs. Kalma. 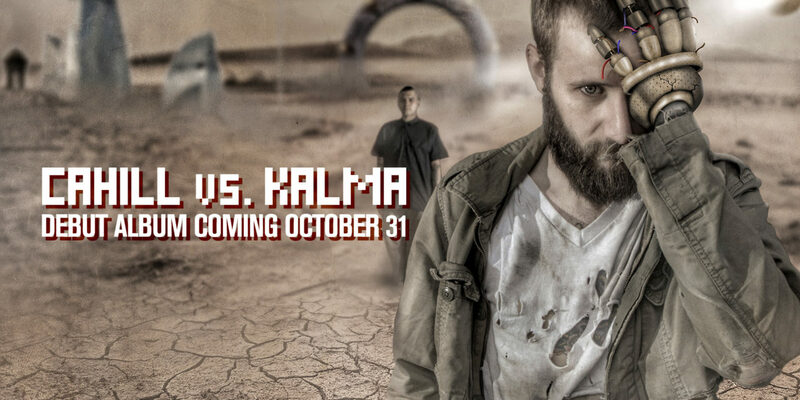 Cahill vs. Kalma now available on CD, iTunes, Google Play, Amazon and more.